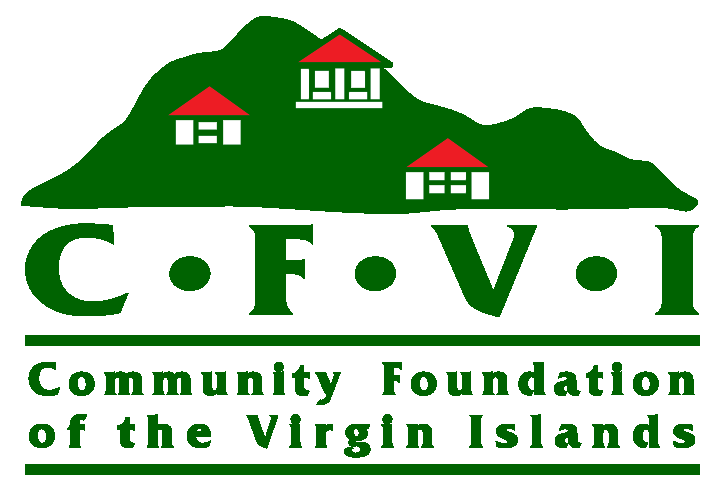 The Community Foundation of the Virgin Islands (CFVI) is conducting a competitive application process for U.S. Virgin Islands (USVI) FY 2018 Project Safe Neighborhoods (PSN) subawards. The overall purpose of the USVI PSN initiative is to combine law enforcement and community-driven approaches to develop and implement a strategy to address violent crime though coordinated enforcement, intervention, prevention, and reentry initiatives within the USVI District; to increase prosecution of the most violent offenders; and to focus on intervention efforts to prevent recidivism and further violence by juvenile and adult offenders. As fiscal agent, CFVI will be receiving federal funds and making competitively selected subawards to each project or entity that will carry out each component of the USVI PSN strategy. This competitive process will be based upon the objective eligibility criteria, application requirements, and application review procedures. The procurement procedures governing the selection process will conform to applicable federal law, including the Procurement Standards of the Department of Justice Part 200 Uniform Requirements (as set out at 2 C.F.R. 200.317 – 200.326). • Targeted Public Housing Outreach … with priority given to applications focused on the greater East End St. Thomas Community. • Public Housing Authority Relationship Development … to help support the Virgin Islands Housing Authority in efforts to restore safety and confidence to the residents of the public housing communities. To fulfill the requirement of this grant, applications will be accepted from: (1) social services-providing entities including non-profits, neighborhood associations, community boards, religious institutions, and schools; and (2) divisions/departments of the Virgin Islands Police Department. Outreach and Prevention Grants - priority will be given to projects reaching children during the early risk years (e.g., beginning around age 10), emphasizing particularly at-risk populations (e.g., young males living in housing communities, elderly residents, single parents), or identifying ways to promote youth voice around violence, crime, community policing, etc. Special consideration will be given to applicants proposing to carry out activities in the East End / Bovoni community of St. Thomas. Law Enforcement Enhancement Grants - priority will be given to projects that seek to further strengthen community outreach and engagement within the (public) housing communities where large numbers of violent crimes are occurring, particularly with respect to high-risk residents and vulnerable residents (e.g., children and elderly). Special consideration will be given to applicants proposing to carry out activities in the East End / Bovoni community of St. Thomas. It is important to note that these will be reimbursement grants . Grantees will submit requests for payment for goods and services for approved budgeted expenses on a reimbursement basis only. Invoices for reimbursement must be accompanied by sufficient and accurate backup documentation that supports the expense. Expenses incurred prior to the grants start date or after the grants end date will not be reimbursed. A total of $32,250 will be made available for law enforcement enhancement grants, and $16,143 for outreach and prevention grants. All applications must be submitted via CFVI's online grant management database by midnight on Monday April 15, 2019. Submissions will be accepted through CFVI's online grant management portal at https://cfvi.co/CFVIGrantsPortal. New applicants will be required to register for an account with the Foundant system. For additional information contact Anna Wheatley Scarbriel at annas@cfvi.net.